Resale home prices were on a 12-month rising streak before new property curbs kicked in. Prices for non-landed private residential properties in the resale segment have declined for the second consecutive month, by 0.2% from August 2018 – according to flash estimates received from SRX Property. This follows the 0.3% decline in August month-to-month, which was slightly higher than the initial estimates of 0.2% by SRX. 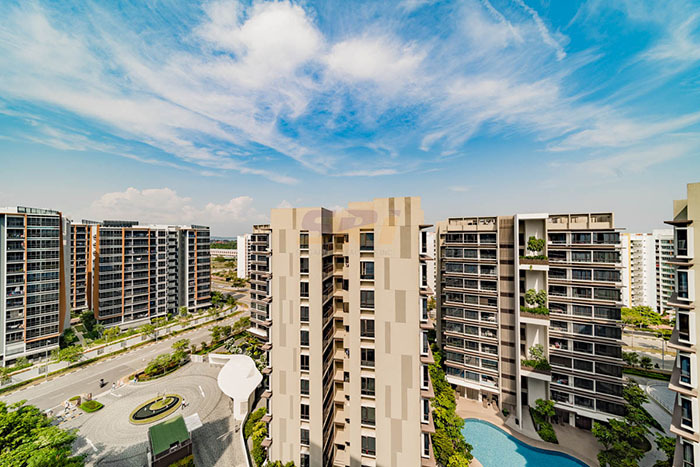 Before the dip in August, resale private home prices in Singapore was on a 12-month growth streak and ran to new highs. Comparing to the last peak in July 2018, prices are now down by 0.5% ever since the new property cooling measures took effect on 06 July 2018. When taking reference of resale condo price indices from the previous year, it is still approximately 10.8% higher than figures from September 2017. The cooling measures have significantly slowed down the number of property transactions as only an estimate of 702 non-landed private residential properties changed hands in the month of September 2018 – a 0.7% dip from the 707 units transacted in August 2018. The total number of transactions so far this year have fallen sharply as well – down 44.3% compared to the 1,260 private homes resold in September 2017. According to analysts, the decline in numbers is mainly due to the slower sales experienced during the Hungry Ghost Festival month, the new property curbs and also the clear difference in price expectation between both the property buyers and sellers. They added that the resale volume may remain stagnant for the time being as sales are typically slower towards the end of the year as many people would be on their holidays. Looking at individual locations, resale prices for Singapore condo units in the mass market segment actually witnessed a growth of 0.5% month-on-month in September – and a new high since the last peak in June 2013, while the city fringe and central region home prices have declined by 0.8% and 1.2% respectively.